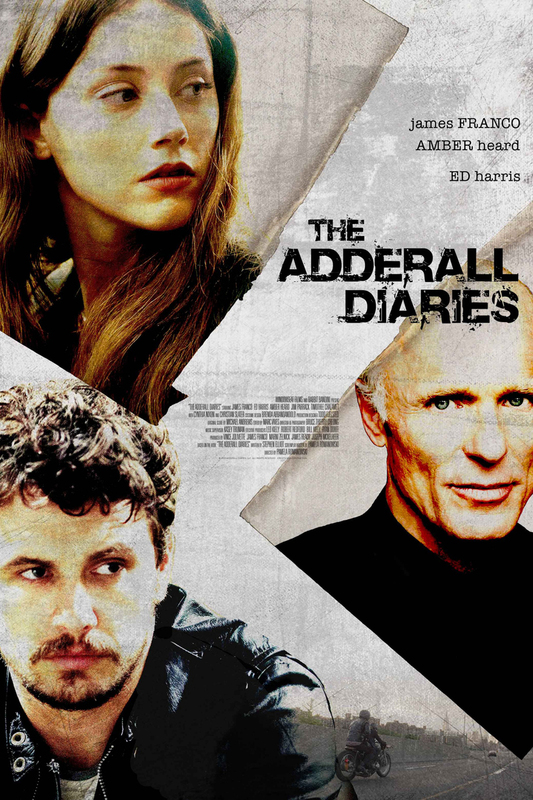 The Adderall Diaries DVD and Blu-ray release date was set for July 5, 2016. Stephen Elliot is an author with a deep-seated interest in the gritty details of crimes. True crime is his preferred genre, and that has granted him insider's access to fascinating cases. One case in particular awakens an obsession within him. In addition to his passion for learning the ins and outs of this crime, it brings back many of his past issues, forcing him to do some serious self-reflection. What follows could either be a powerfully enlightening spiritual journey or a self-destructive spiral.